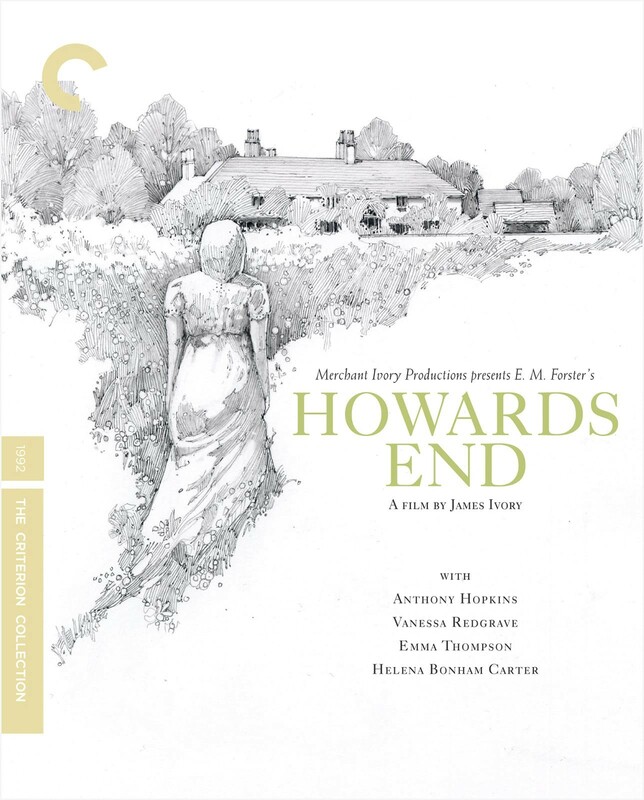 The pinnacle of the decades-long collaboration between producer Ismail Merchant and director James Ivory, Howards End is a luminous vision of E. M. Forster’s cutting 1910 novel about class divisions in Edwardian England. 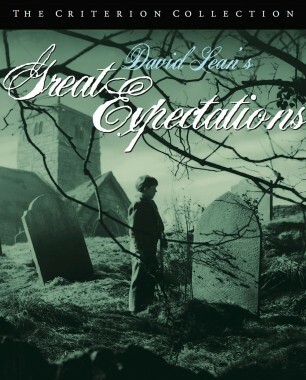 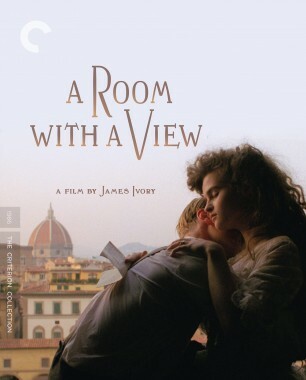 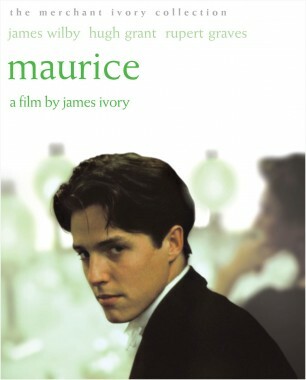 Emma Thompson won an Academy Award for her dynamic portrayal of Margaret Schlegel, a flighty yet compassionate middle-class intellectual whose friendship with the dying wife (Vanessa Redgrave) of rich capitalist Henry Wilcox (Anthony Hopkins) commences an intricately woven tale of money, love, and death that encompasses the country’s highest and lowest social echelons. 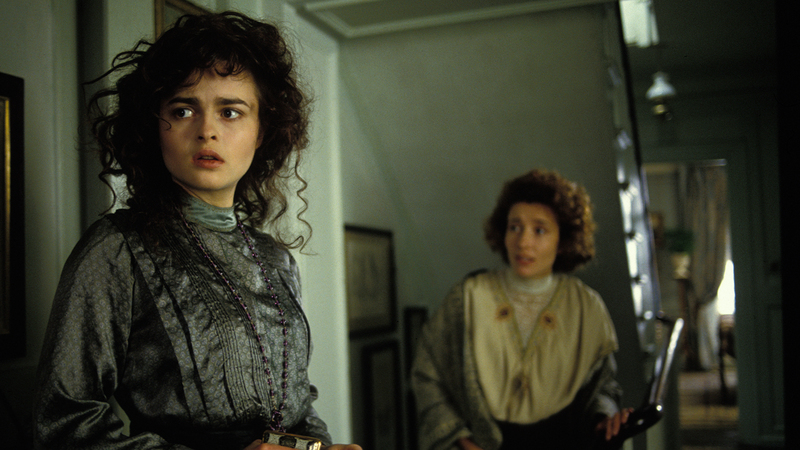 With a brilliant, layered script by Ruth Prawer Jhabvala (who also won an Oscar) and a roster of gripping performances, Howards End is a work of both great beauty and vivid darkness, and one of cinema’s best literary adaptations.